Android 7.0 Nougat update NPL25.86-17-3 is released for Motorola Moto Z smartphone. Currently, some unlocked Motorola Moto Z units in the United States is receiving Nougat update NPL25.86-17-3. The latest update brings Daydream certification to Motorola Moto Z units, so the users will be able to use Google’s VR platform. The update also includes security patch from November. 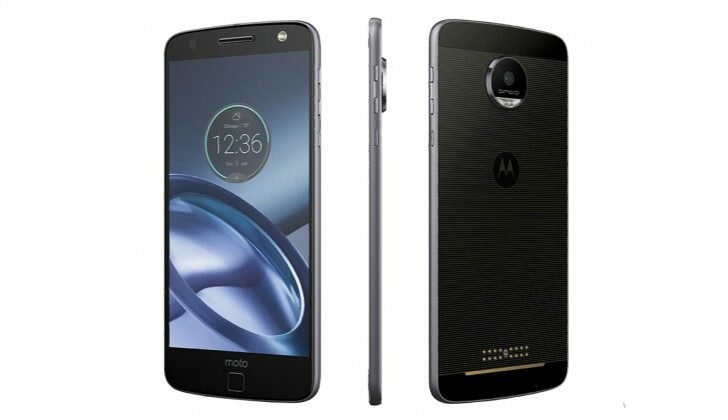 Previously, the company announced that it will release Nougat update for Moto Z smartphone in February. On the other hand, Moto Z Play will have to wait until March before getting updated. If you’re a Motorola Moto Z owner, check your update for latest Android 7.0 Nougat update NPL25.86-17-3.